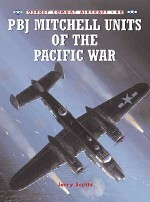 From November 1942 through to May 1945, the backbone of the USAAF's medium bomber force was provided by the clutch of bomb groups equipped with the B-25 Mitchell. 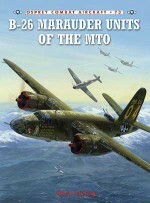 First seeing action in North Africa in the wake of Operation Torch, and in the Battle of El Alamein, the ‘bombing twin' proved to be one of the most successful allied combat types in the Mediterranean Theatre of Operations (MTO). 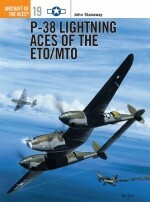 The first of four volumes planned for the Combat Aircraft series on the Mitchell, this title includes first-hand accounts, 30 colour profiles and more than 100 colour and black and white photographs of the B-25 in the MTO.  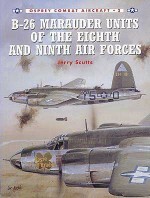 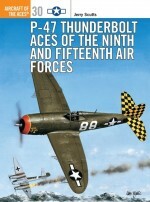 Steve Pace is the author of numerous volumes on American aircraft for Motorbooks International, this is first book for Osprey. 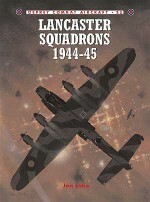 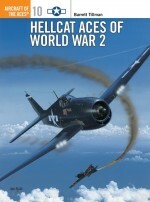 His previous titles have covered such subjects as the B-25 and Lockheed Constellation.Iain Wyllie is one of Britain's leading - and most prolific aviation cover artists. 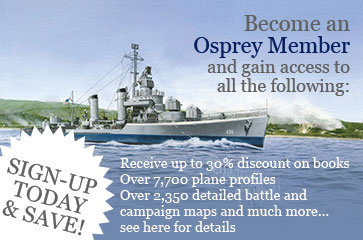 A native of Northern Ireland, he trained as a naval draughtsman, and spent many years working in this capacity. 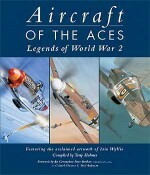 Iain chose to become a full-time aviation artist in the late 1980s, and has been responsible for creating over 60 cover artworks for Osprey's hugely successful Aircraft of the Aces and Combat Aircraft series since 1994. 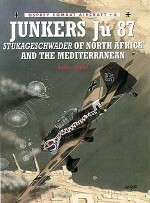 His artwork is synonymous with originality of subject, intricate detail and technical accuracy.